A major ecological issue that the students have been learning about is that of invasive species. 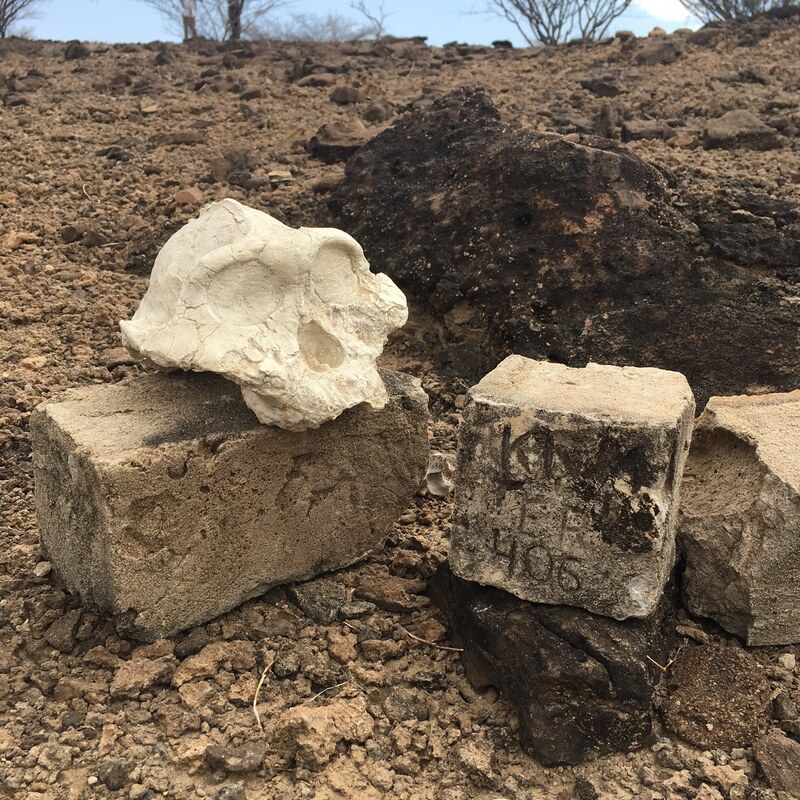 As humans have moved about the planet and modified the environments, one of the impacts we have had is through introducing plants and animals to habitats where they did not occur naturally and evolve with other species. 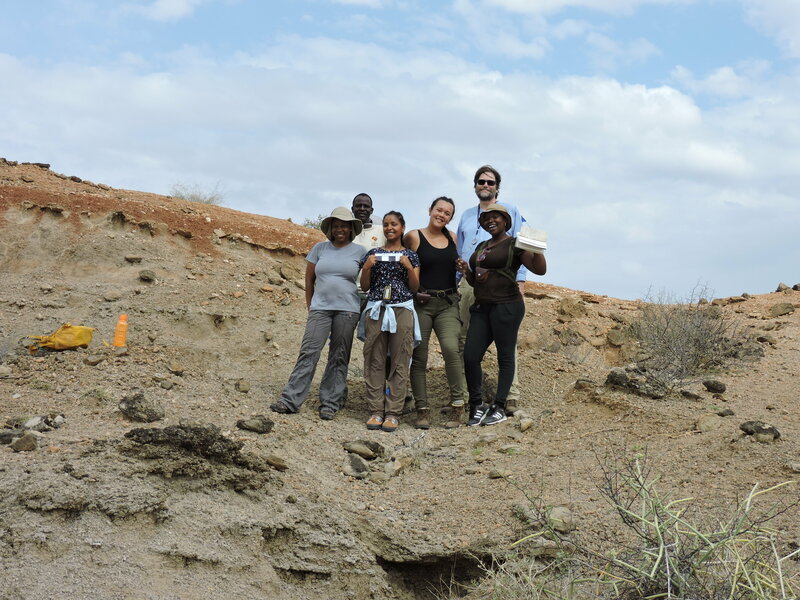 One of the trips that the students take as part of the Ecology module is a visit to the Kerio Delta. 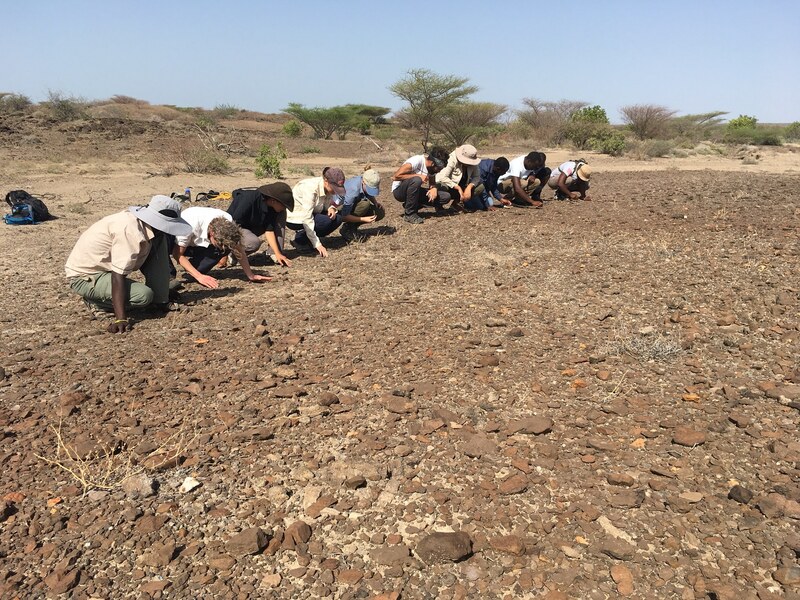 About an hours’ drive from TBI, the Kerio River that winds its way from the highlands of northwestern Kenya, enters Lake Turkana. 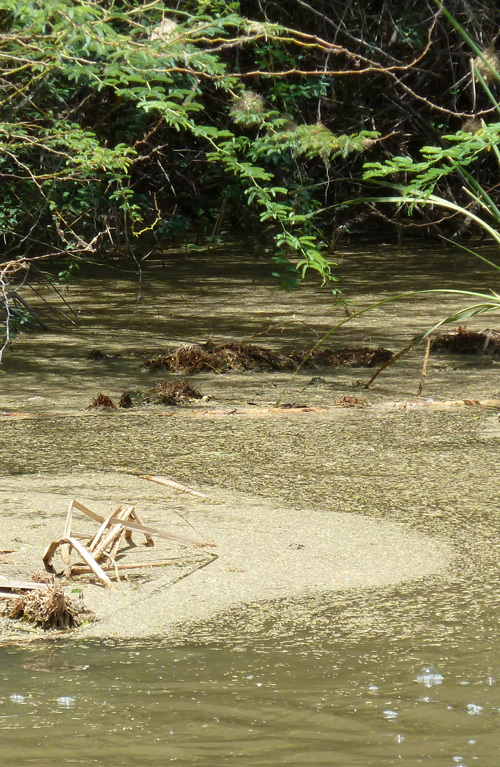 As a seasonal river, there typically isn’t much water in it, but the delta is an interesting ecological zone. 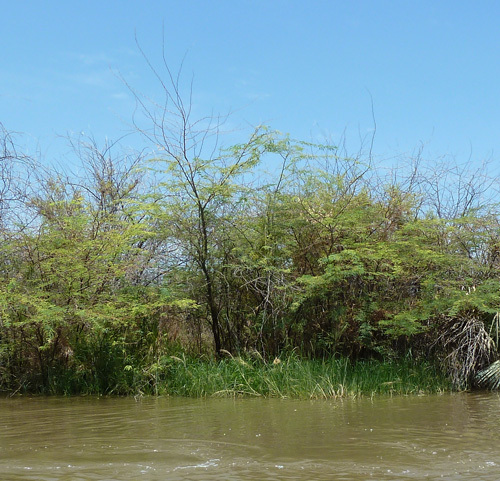 In Kenya, especially in arid areas, the Prosopis bushes are a major invasive plant species. 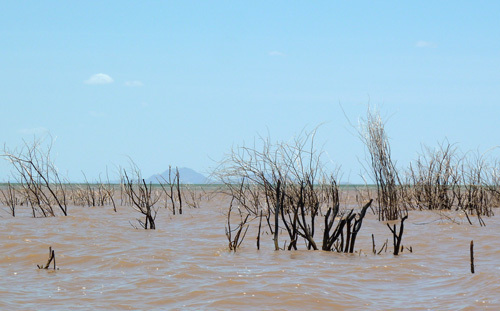 Prosopis lines most of the channels of the Kerio Delta. 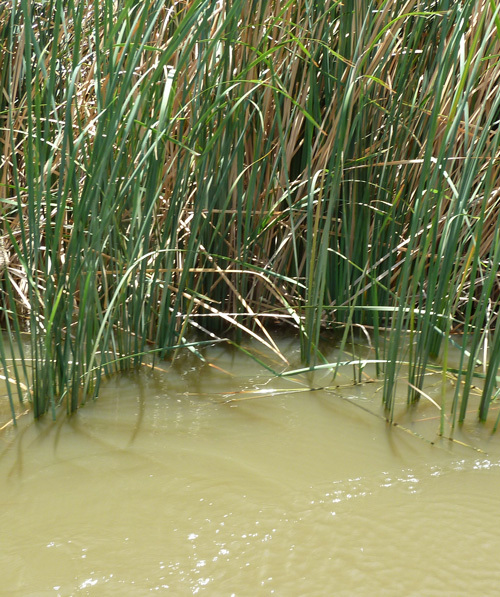 It smothers the natural vegetation, including bulrushes (Typha) and aquatic grasses that would normally line the channels. It also grows and dies and rots in the water leading to deoxygenated water that few living things can make a home in. 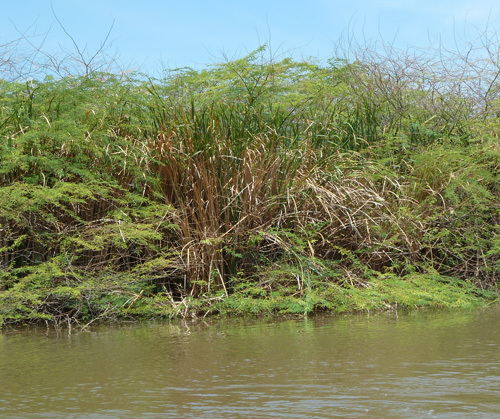 Managing Prosopis will be one of the major challenges if lake levels drop (such as through construction of dams) as this will allow it to gain more of a foothold. In contrast, areas where the natural vegetation are intact provide well-aerated water with shelter that is a perfect nursery ground for fish and other life. 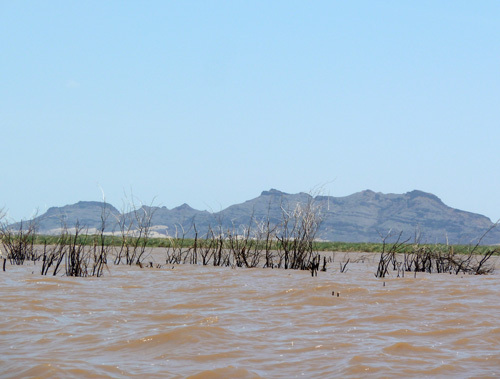 The good news is that currently, with lake levels high, some areas of Prosopis are dying back as they can tolerate being fully submerged. 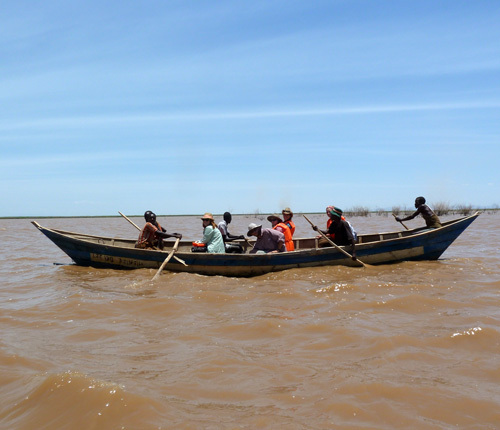 This is happening at the mouth of the Kerio Delta. 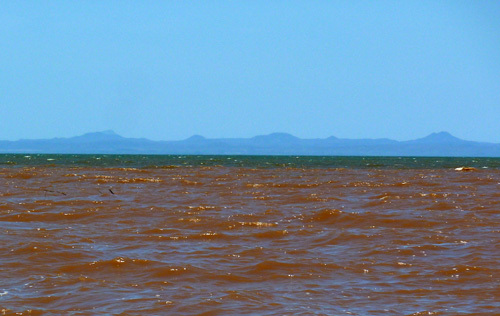 The mouth of the delta allowed views across Lake Turkana. 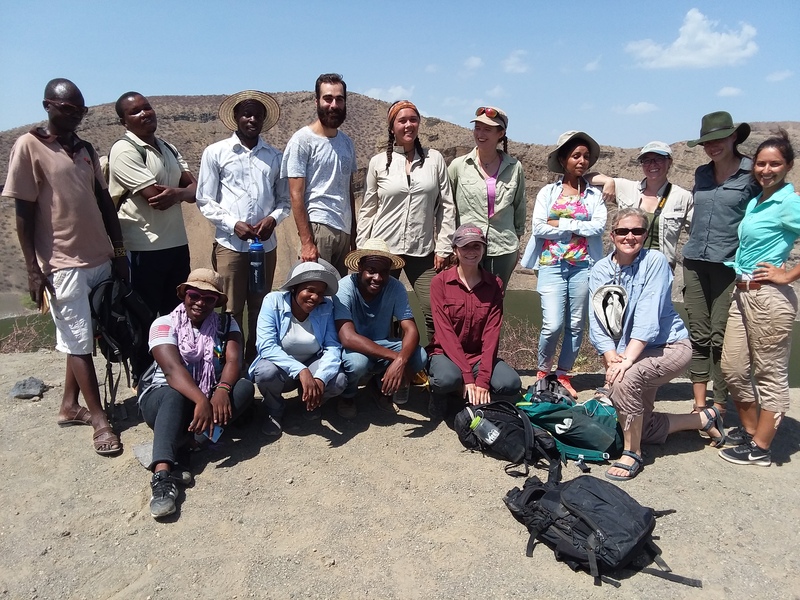 There was a distinctive band where the silt-laden waters of the delta met the blue-green waters of Lake Turkana (what gives the lake one of its more romantic names: ‘The Jade Sea’). 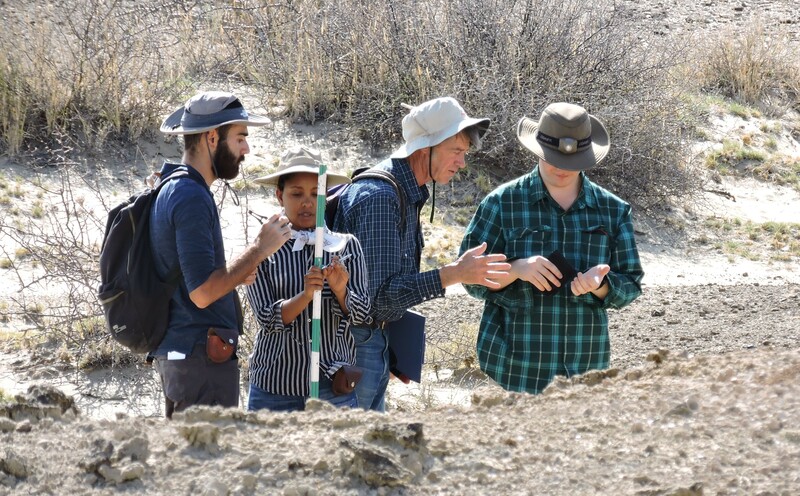 More from the adventures of the Fall 2013 Field School soon!